I've recently purchased 6kg of mass gain protein and have to say great value for money, great tasty flavors and definitely a quality protein, you've got me as a repeat customer. Great value, great product, excellent results! After shopping around trying to find a good deal on protein powder, this one has the best value for money by far. I ordered my 6kg of Mass Gainer on Friday and it had already arrived by Monday, which was much quicker than I expected. After such excellent value for money and speedy delivery, I was very optimistic about the product itself. And boy is it good! After only using the product for less than a week I am already noticing a difference in myself and it's beginning to show on the scales too. As a very slim person who hasn't put on any weight for the past two years, watching my weight go up after a few gym sessions followed by a shake is unreal. I chose chocolate as all three of my flavors since you can never go wrong with chocolate, and it's both easy to mix and easy to drink. For anyone considering purchasing this product, I highly recommend it! Once I've gone through my 6kg I'll be putting through another order for my next batch for sure. Simply the best , I've tried others before but they were always too sweet i had to force them down. But uprotein is Tasty mixes well without blending like the other ones n its great value for money. Good thing i did my research this time before buying my old one. Keep up the good work. I am drinking this powder, gainer. I purchased 12 kg, wish I could be a muscular man after working out with this powder. Bought the mass gainer. Taste is awesome. Mixes well. Great flavour and excellent price! Awesome flavours, and great discount when buying in bulk. Good protein to carb mix! First time using this product and I can say that it mixes really well in water or milk, no lumps or chalky residue, the taste is amazing, it really is a milkshake when mixed with milk. Will be definitely buying more of this product. Top job. Well I started using the whey protein to try and hold weight on after a bone marrow transplant for Leukaemia plus doing light exercise. It started working and working quite well. 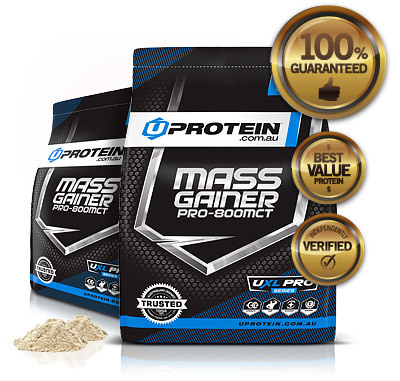 So, I then started using the Mass gainer as well increasing my exercise regime and so far my weight is slowly but surely continuing to rise in a controlled and healthy manner. I have NOT increased my food intake as I DO NOT wish to get to large. I like all the the flavours except Vanilla, each to there own choices of course. 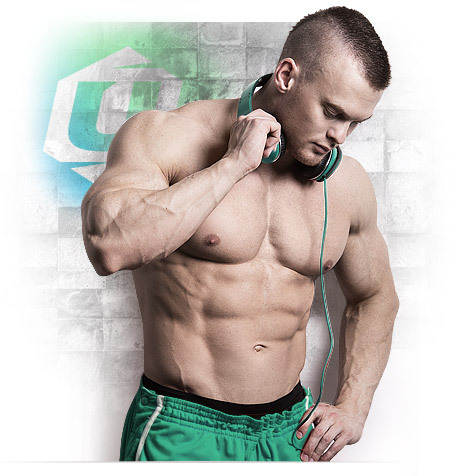 I also feel that my recovery time and muscle soreness is far less after using Uprotein products. I would like to personally thank Uprotein for helping me hold my weight first and giving me some personal dignity back and secondly, giving me extra motivation to push through the hard times and heavy weights. First of all, the delivery speed was incredible. Got my package within 2 days which is great for anyone who workouts and just wants protein quick. For the price, it is unbeatable. I suggest everyone to buy the 6KG instead of doubting and paying extra for single 2KG package. The taste, they all taste good. For bulking I recommended blending with Milk instead of water for better results. The quality of the protein itself speaks for itself. Very easily dissolved and taste great. The performance, just weigh yourself and you'll put a smile on your face. Flavours are great. Serving size mixes well (in blender). Lots of Serves. Perfect ratio of Carbs to Protein. Quick dispatch and delivery. Great flavours and mixes well. Definitely the best gainer I've had. Some of the best tasting and well made protein ive ever had and at 84% you dont get any better for price ill be recommending to everyone! Best gainer I’ve had so far. This product ticks every box, and more! 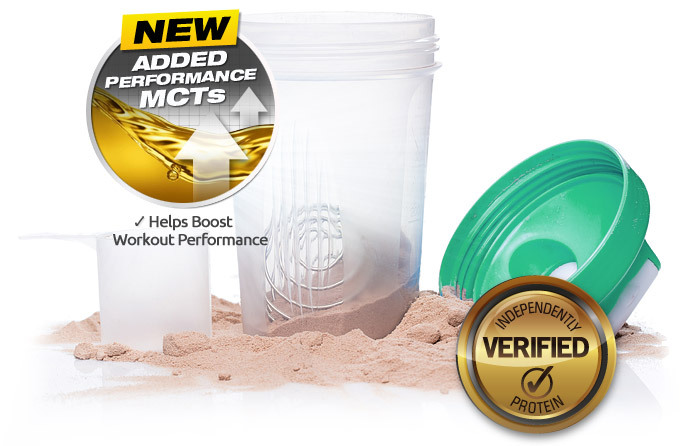 Best Mass Gainer product on the market. Good protein powder. Great ratio of protein to carbs. Could taste a bit better but considering the low sugar intake it’s a fair trade. I love this stuff it mixes so well i split the serves so have twice a day highly recommend for ppl who want too put on mass goes awesome with milk. So happy I have just ordered my second batch! I have been back training for 6 months and previously always struggled to gain/bulk. I have tried other products in the past and found they either do not taste great, don’t mix or upset the stomach. I have now been through my first 6kgs of this product having chosen the vanilla, banana and fruit punch flavours. All taste good (surprisingly when mixed with water) with my favourite the vanilla. All mix well although the fruit punch required a bit of effort and I have not had any stomach upset on this product. I have been on the product for a month and have seen some good muscle bulk gains which is reflected in the 4kgs I have put on in this time. Just put in my second order and I am looking forward to trying the chocolate flavour this time! Only slight criticism is they need to produce more flavours!!! 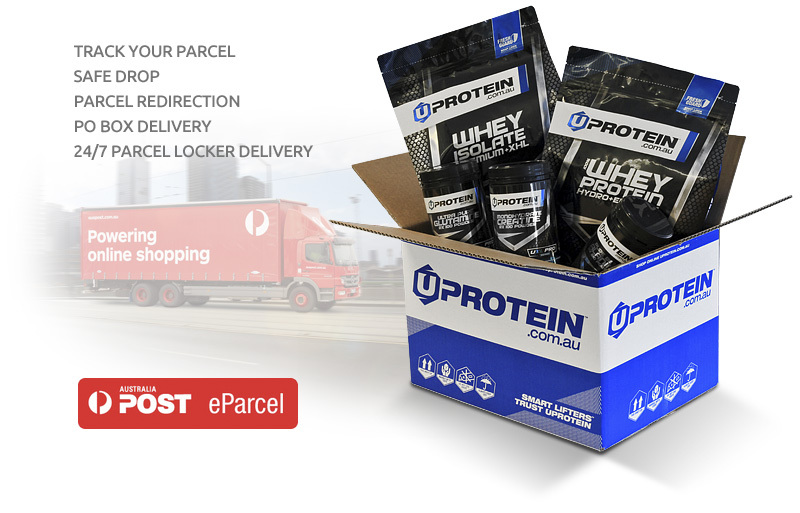 I am a repeat customer with uprotein..
Great product for good value. Taste is good aswell. Highly recommended !!! Didnt have this great product for long long time. Flavour choc wow amazing and still after taste wow. Great product for this price. Easy to mix in the shaker too, the taste is great and was delivered very quickly! Glad I bought 6kgs of cos I'm using every day!! Good product for a good price. Taste is pretty good but it's hard to fit as much powder is recommended with the amount of water/milk in a regular shaker cup, so sometimes it doesn't fully dissolve. Either way, had good results since started taking it. Dont think I've had a better protein ever!. Mixes well and the banana flavour is delicious!! Doesn't bloat you like many other powders on the market. Great for muscle recovery also. Unbelievable product for such a competitive price. 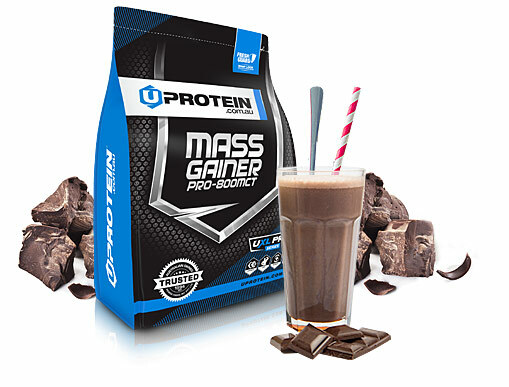 After taking a 3 week break from training due to holidays, and dropping precious KG'S, i have started on this mass gainer and have seen immediate results. Better still it is easy to consume unlike some others. Tried a few different protein powders and no other one gave the the results that Uprotein has, great for growth and recover. Not much to critique on this product as this is my first kind of whey protein or mass gainer. As far as the taste and consistency, it tastes great with any kind of milk (soy, oat, dairy full cream) Pretty cheap price to buy in bulk. I have not tasted the vanilla but the chocolate is just great for my taste. I prefer to dilute my BCAA amino with the mass gainer so it is just perfect, in fact I am a bit addicted to it. As far as the nutritional value, I believe my judgement that it is as it's shown on the label and cannot offer anything more than that. 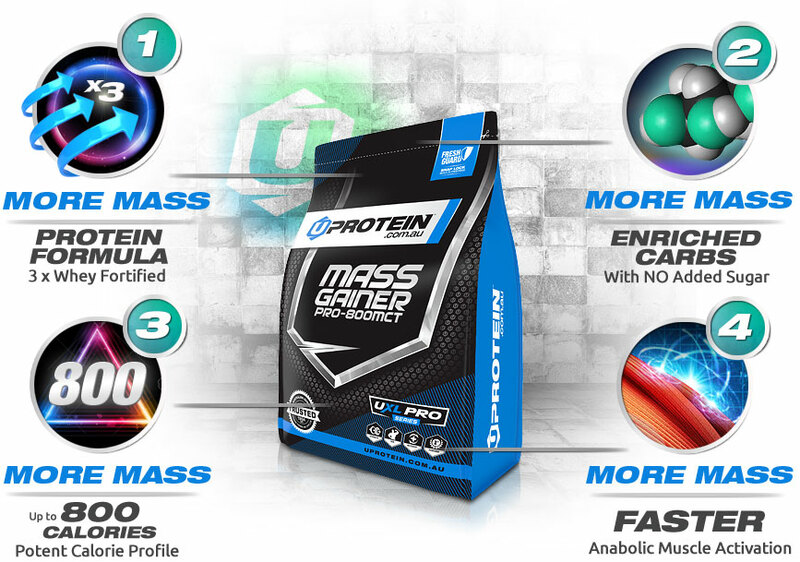 Overall, I am satisfied with the mass gainer and would definitely buy again and try out all the different flavours. I feel like a beast now!!! Improved training, focus, and muscle rebuild. Hot chicks now check me out in the gym, I'm a legend. Lovely natural flavours, Great quality,Awesome price,Fast delivery,Works really well... Thankyou UPROTEIN!! I love the 6kg Mass gainer, I put on 15kg since I started with this. Definitely the best I've ever used, nothing beats the value for money. Love the Vanilla Flavor, excellent blended with a banana and some milk. The service is my favorite aspect, I always forget to order before I need it but the quick service means I receive it after only a day or two. I usually just smash straight whey protein like its going out of fasion like a tweed jacket with leather elbow patches. 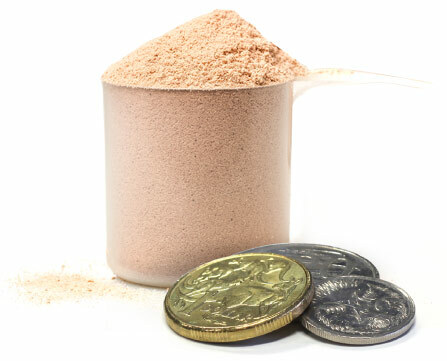 However seeing as though i have hit a plateau bigger than the simpson desert I decided to add a bulk shake into my 4000 calorie diet. This protein is worth its weight in golden snapper and ill definitely be buying more. When i looked at the price and read about it's amazing benefits and amount of protein, i didn't believe if that was real because of its low price and quality. I tried it and im now gaining muscles and my workout has improved due to extra strength that im getting now. It's amazing and worth every single penny. UPROTEIN ? Just buy it!! !